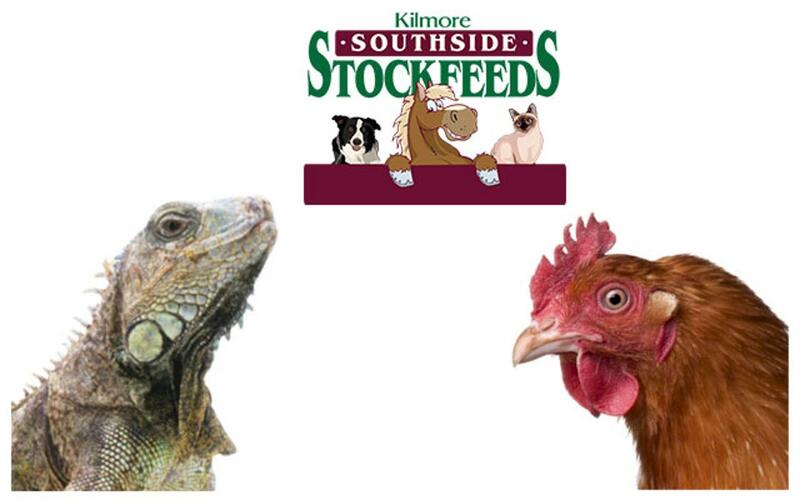 Southside Stockfeeds is conveniently located in Kilmore, VIC, and supplies animal feeds, animal products and rural supplies. 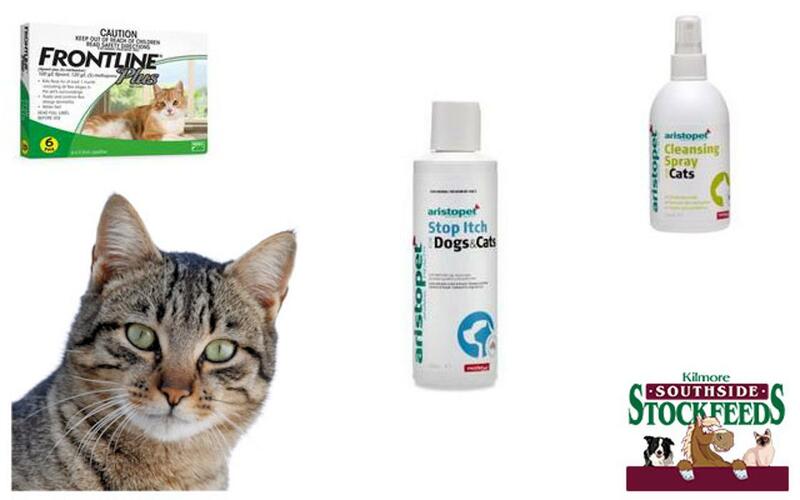 We service the local area and will supply customers from further afield through our coming online store. 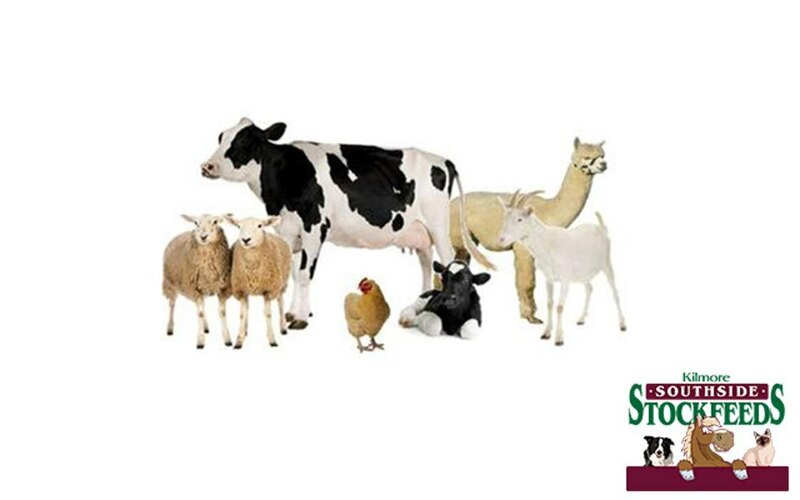 The business is owned, operated and staffed by people experienced in animal nutrition and farming. 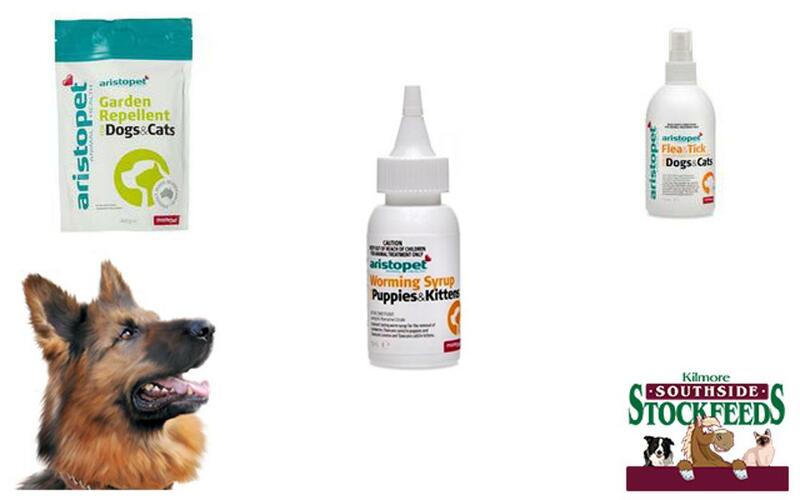 You can count on our advice when selecting the best products to keep your farm and domestic animals in tip-top shape or when shopping for supplies for your smallholding or hobby farm. 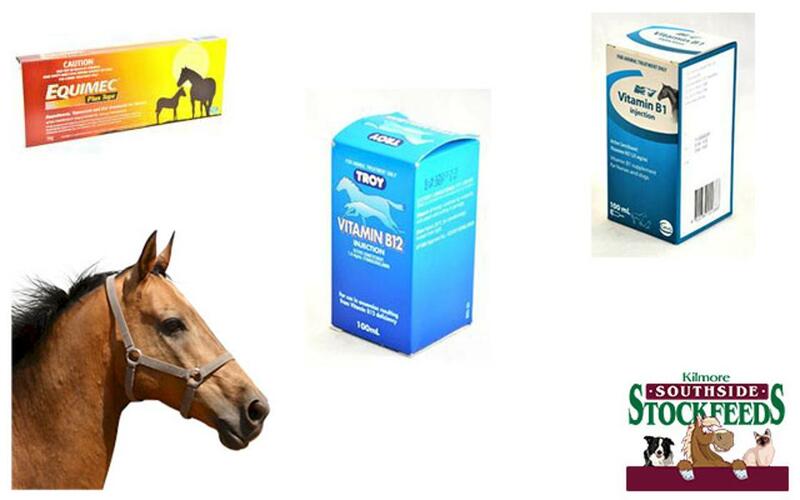 "Together we have been in the equine industry for more than 50 years and are your supplier of choice in the Kilmore area for feed for horses, other livestock and pets. 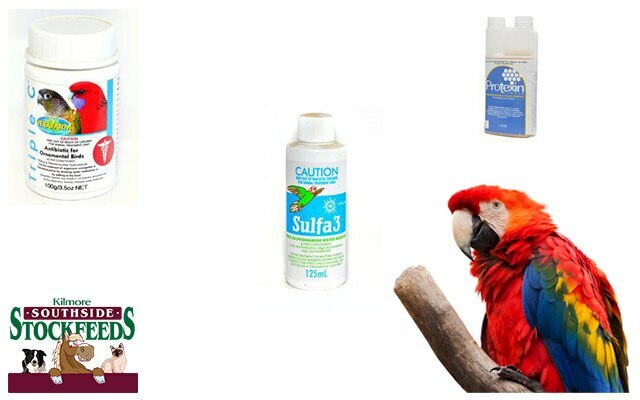 We are experts in the products we sell and are looking forward to serving you soon." - Danny Laws, Southside Stockfeeds. Southside Stockfeeds was started in 2000 by Clive, Cheryl and Paula Smith and rapidly became a reliable supplier of animal feeds and farming requisites across the region. Clive, Cheryl and Paula won many friends and loyal customers. Clive and Paula decided to move on after 16 years and pursue other interests in early 2016. The business was taken over in April 2016 by four local people: Danny and Jeanette Laws, Tony Carter-Smith and Robyn Masters. Danny and Tony have been in the horse industry their whole lives and with Jeanette, Robyn and staff members Mick and Tyson hope to continue to serve the community with their knowledge and the best customer service possible. The Southside Stockfeeds store at 108-110 Powlett Street, Kilmore, operates under the watchful eye of Monty the grey moggie who received his initial shop training from Clive and Paula. He now ensures that the high standards they established in the business are not allowed to slip and takes care of rodent control. All cat food and accessories in-store carry his personal stamp of approval.